Dr. Sandra Fuller and our team recommend that you brush your teeth two to three times a day, for at least two minutes each time. 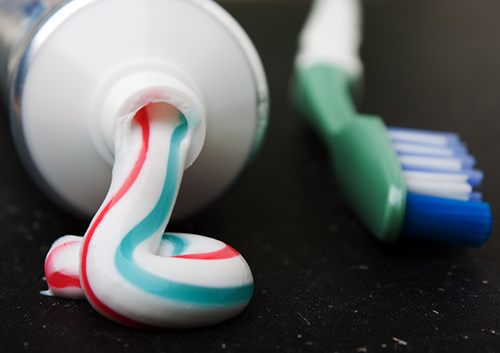 But have you ever wondered what’s in toothpaste and how it actually works? The mouth is home to more than 500 types of microorganisms that feed on leftover food that gets stuck on and around your teeth. Toothpaste is the best line of defense against all those pesky microorganisms (especially when you brush two to three times a day). Here’s how it works.